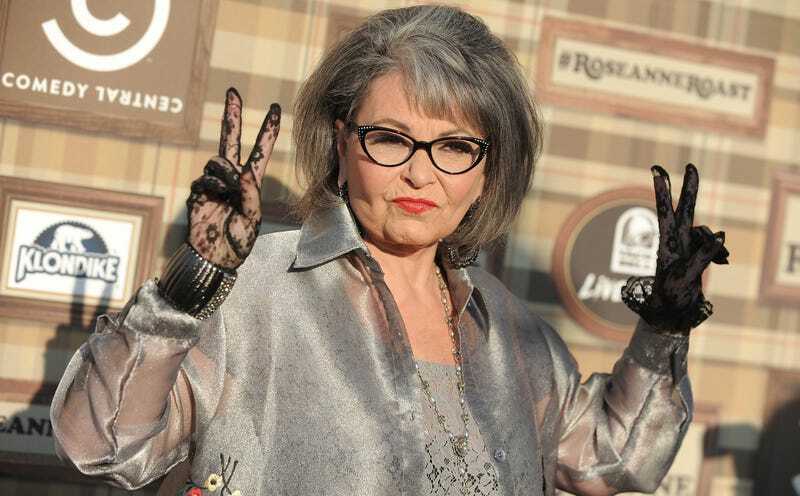 Roseanne “I am now quitting Twitter” Barr is anything but. Who knows, perhaps the weak, egomaniacal comment from our freaking president emboldened her or something. In any case, she just needed a few hours to gather her thoughts, then continue to fuel this nightmare news cycle. Barr also seemed to feel attacked by former co-star Michael Fishman, after he disavowed her racist comments. According to tweets SZA published then deleted on Tuesday evening, the singer’s vocal cord woes may be more severe than initially supposed. Vulture’s got the screenshot to prove it. A little over a week ago, SZA announced she’d be missing several TDE Championship Tour performances to treat her swollen vocal cords.